Noodle Tools is a robust citation generation tool that helps you cite more accurately than most web citation generators. You can also take notes and work with drafts of your paper through this platform. 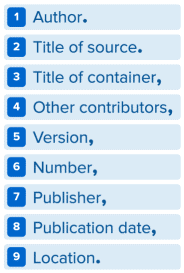 Chabot College Library's brief guide to creating MLA citations and formatting your works cited page. 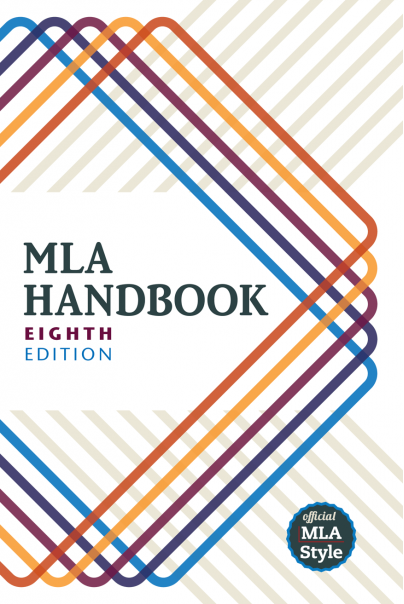 You can access Chabot Library's APA handout or you can come in and ask the reference librarian for a hard copy of the handbooks. You Quote It, You Cite It! You Quote It, You Cite It! is Las Positas Library's adaptation of the Acadia University Library's tutorial on avoiding plagiarism. Click here to take the tutorial.